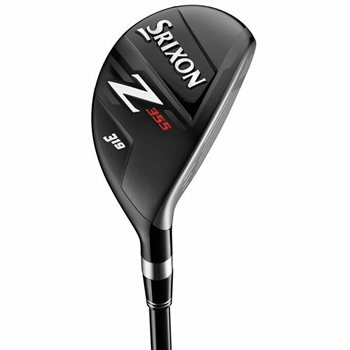 The Srixon Z-355 hybrid was designed for explosive distance and extra forgiveness. It features Action Mass Technology which puts more weight in the clubhead, plus an ultra-high balance point Miyazaki shaft, which helps increase ball speed and promote a more consistent, stable swing. The Z-355 hybrid also features maraging steel cup-face construction for powerful performance on all impact locations for exceptional forgiveness and feel. The best hybrid out there. 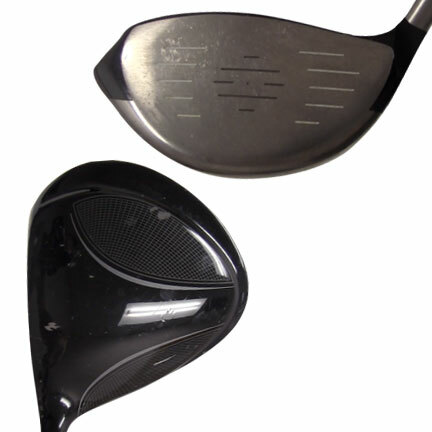 Beautiful clubs in excellent condition, quickly and carefully shipped!